70 years of providing continuing education to those who prepare braille and braille materials to persons who are visually impaired. National Braille Association is an international organization with no local units or chapters. 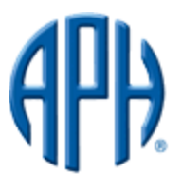 All members join as individuals. Many of them work through philanthropic, religious or service groups in their own communities or are professionals in related fields. 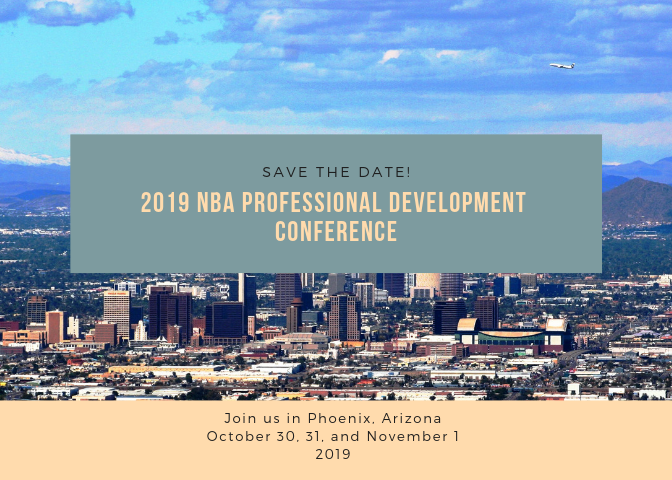 All serve NBA in a volunteer capacity, including those on the Board of Directors. 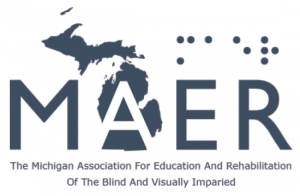 Recognizing that it is costly and sometimes difficult for transcribers and teachers of the visually impaired to travel for training, the National Braille Association began to offer web-based learning opportunities in 2016. 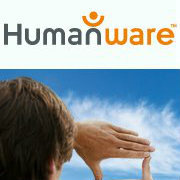 We offer a series of webinars to NBA members and the general public. Since our founding in 1945, the National Braille Association has been led by a team dedicated to ensuring that braille readers receive the best materials possible. Teachers of the Visually Impaired and braille transcribers in North America receive education from leading experts through these services. 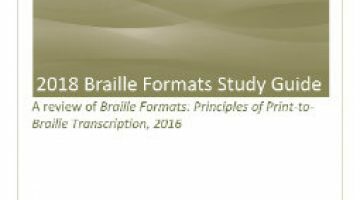 The 2018 NBA Formats Study Guide is designed to familiarize transcribers with the Braille Formats, Principles of Print-to-Braille Transcription, 2016 code. 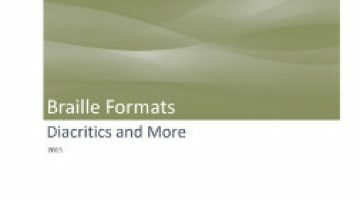 This material examines words divided into syllables, words with diacritic markings and other types of grammar examples. 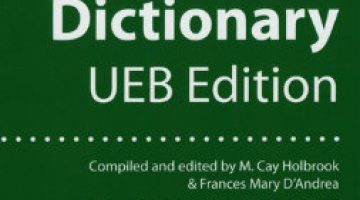 The rules of Unified English Braille and Braille Formats 2016 guidelines are combined to show the best way for transcribing these types of text. 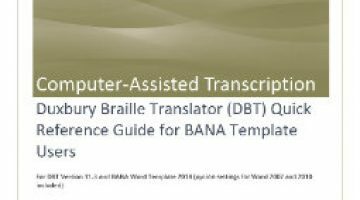 In this publication, the participant will use Microsoft WORD 2007, 2010, or 2013, the BANA Template, and Duxbury Braille Translator. In WORD, it will cover attaching the BANA Template to WORD documents, formatting the document using the BANA Template tools, and importing the WORD file into DBT. In DBT, you will learn to choose the correct translation template and translation table, set up the document page preferences, review, translate and save files as DXP, DXB and BRF’s. In the publication, we will also cover entering DBT codes in a DXP file, creating templates from a DXB file, and learn various shortcut keys.